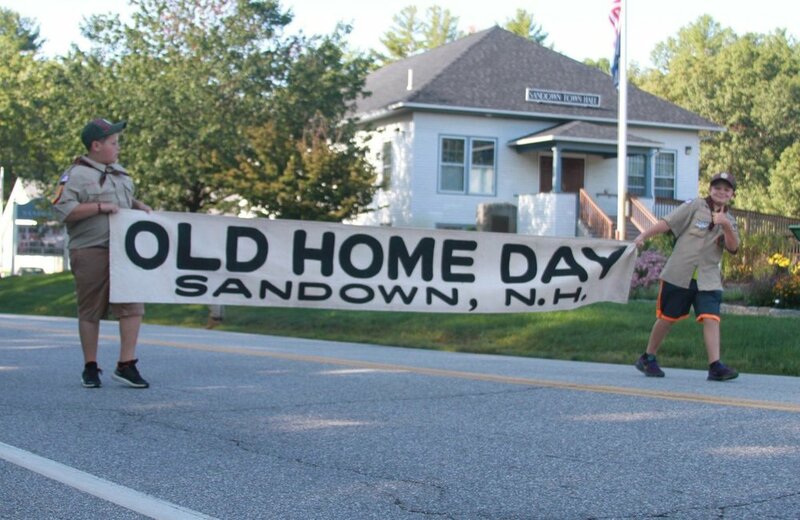 Since its inception over 100 years ago, Old Home Day has continued to be faithfully observed in towns throughout the Granite State. These annual events, held in the summer or early fall, are organized by local volunteer committees and often include parades, barbeques and potluck suppers, tours of historic homes and gardens, dances, games and music. What qualities of Old Home Days are important in 2018? Governor Frank Rollins developed the concept in 1899 to invite former residents of New Hampshire home at a time when the opening of the West, and lure of urban centers with industrial jobs had depleted New Hampshire’s rural areas. “Towns that had had boasted as many as 2,000 were reduced to under 100, farmhouses were falling into ruin, fields were growing back to brush, and forests were being clear-cut,” according to Tom Curran in his overview of Old House Days produced for the Preservation Alliance. It was a “family reunion at a grand, Victorian scale,” he said. "Old Home Day was originally envisioned as a celebration of the agrarian way of life and the renewal of old friendships," said Steve Taylor, former N.H. Commissioner of Agriculture, Markets & Food. "These days, it offers an important opportunity to celebrate community life and meet with your neighbors." At its height, over 120 communities celebrated Old Home Days. "Today that sense of belonging seems more important than ever for both young people and older folks," said Jennifer Goodman, executive director of the N.H. Preservation Alliance. "And while housing that is affordable is a major challenge in parts of the state," she said, "there is great, under-utilized or empty housing stock in others." Attend an Old Home Day celebration! A list is below. Please send us an email at projects@nhpreservation.org with a link to more information if you know of one missing from the list. Participate in a Main Street celebration, buy food at a farmer's market or invest in other activities that blend place, history and community. Help preserve what's special about your community and share it with others: help with a master plan, save or revive an old farm, and tell your friends about old houses for sale. Photos of Canaan, NH Old Home Days (above), and Sandown (below).